Once described as an energy fuelled, country/rock collision, PBD continues to capture this ideal. Created by the drummer, Scott McCulloch, along with the dancing bass grooves of Brent “Ralph” Milne, fronted by Dave Jollymore, and Dave McCulloch, Pride Be Damned has begun to gather an ever growing following. Pride Be Damned has played together for the past 20 years, with Dave McCulloch joining the band in late 2016. Dave McCulloch has brought a country voice, and years of frontman experience. Having played for years as DW James, touring, and promoting 2 CDs, PBD welcomed him and began a new direction. This new direction would mean adding a “splash of country” to the set list with keeping the focus on making the audience have a rockin’ good time. 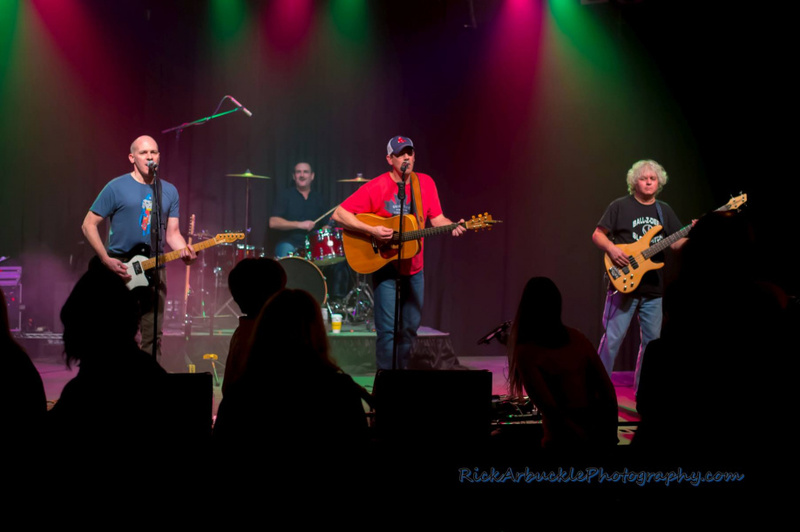 Whether rocking the bar with originals, songs from The Tragically Hip, The Rolling Stones, or slowing down with a ballad from Blue Rodeo, they continue to entertain. PBD isn’t satisfied until they have left it all on the stage, and the audience walks away exhilarated, and exhausted.